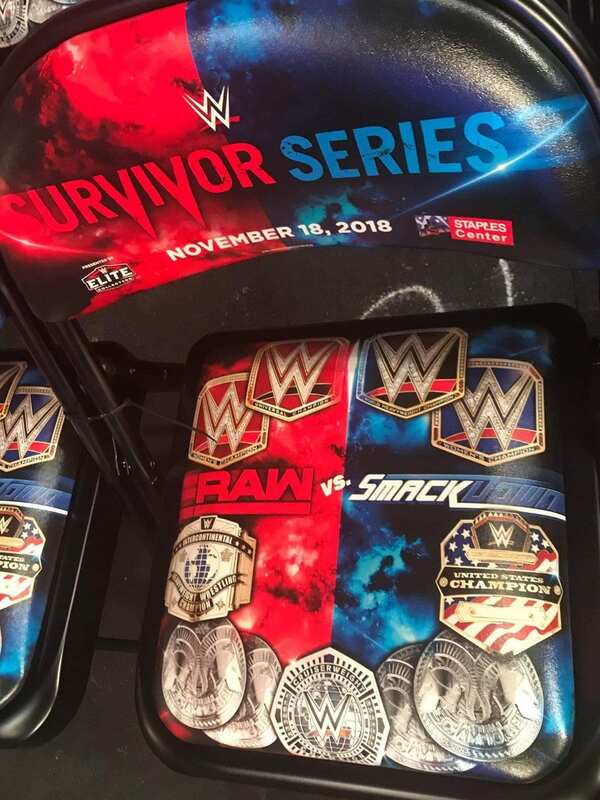 Below are several notes from tonight’s WWE Survivor Series event. – WWE is now selling Becky Lynch “The Man” t-shirts at the show. – We have been told that Rikishi is backstage visiting. 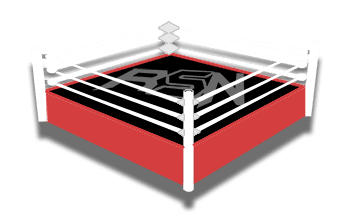 – Mentions of RAW are being heavily booed by fans in attendance. – Below is the take-home chair for fans at ringside.